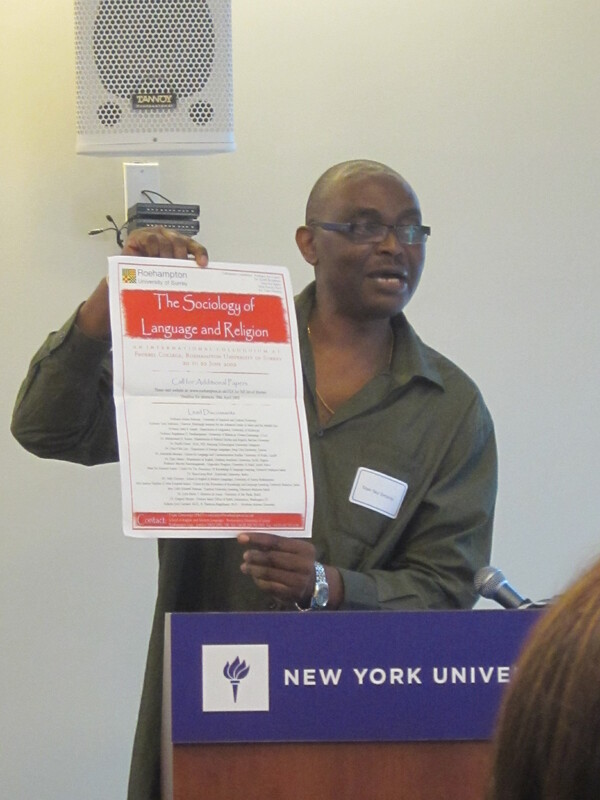 The complex interface between the Sociology of Language and Religion was the theme of a colloquium held at the University of Surrey Roehampton in London from June 20 to 22, 2002. 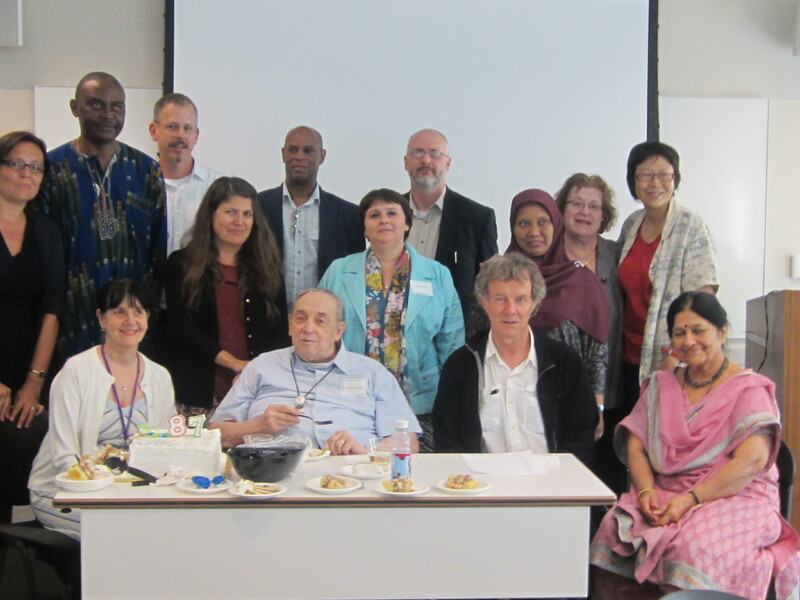 Twenty-four scholars drawn from around the world led discussions which covered several faiths (Christianity, Judaism, Islam, Bahai, Hinduism, Buddhism and African Traditional Religions among others) and languages. The lead discussants included eminent names such as Joshua Fishman (Stanford/Yeshiva), John Joseph (Edinburgh), Yasir Suleiman (Edinburgh), Rajeshwari Pandariphande (Urbana), Muhammad Amara (Bar-Ilan), Phyllis Chew (NIE Singapore), Hans-georg Wolf (Humboldt), Efurosibina Adegbija (Ilorin), Anya Woods (Monash), and Nkonko Kamwangamalu (Natal).